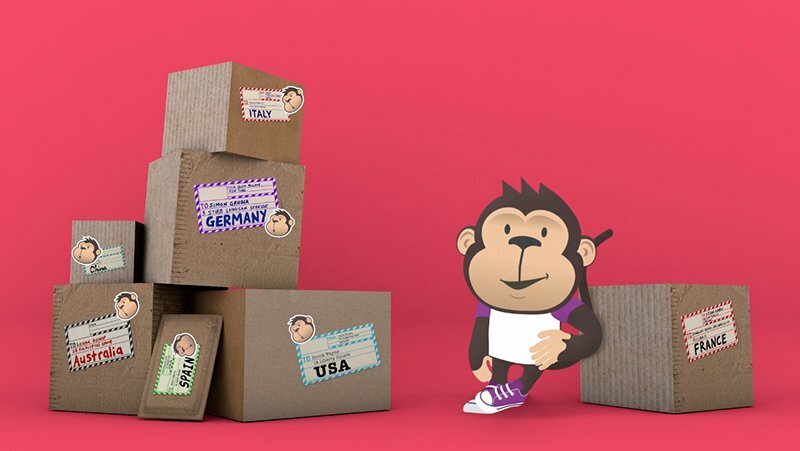 Bottletop was asked to create a fun and engaging explainer video for Parcel Monkey featuring the established monkey character used in its logo. 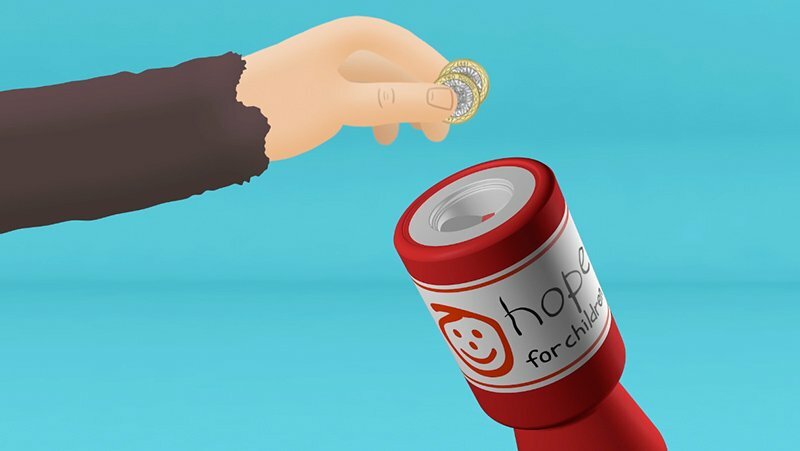 The Bottletop team developed the script and fully storyboarded the sequence for client approval before animation production began. 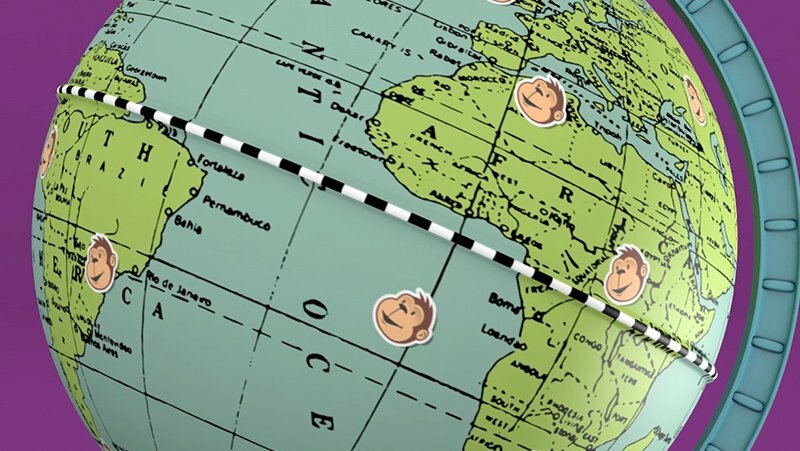 The monkey was brought to life through a combination of 2D and 3D animation to interact with each scenario. 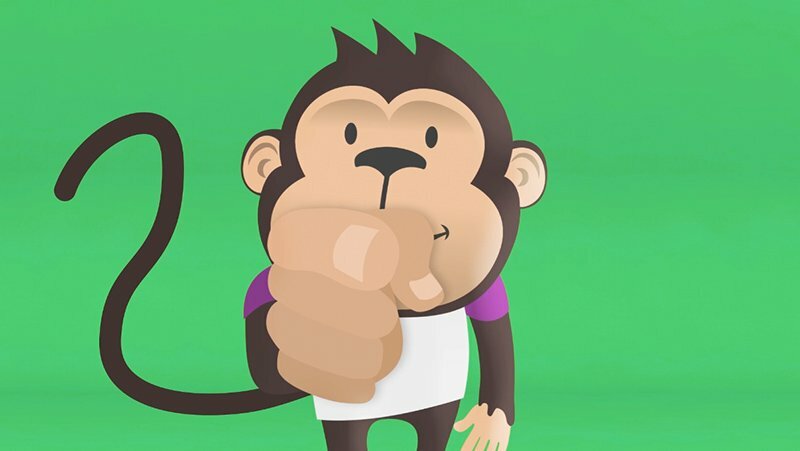 The explainer video will be used on the company website and on social media. 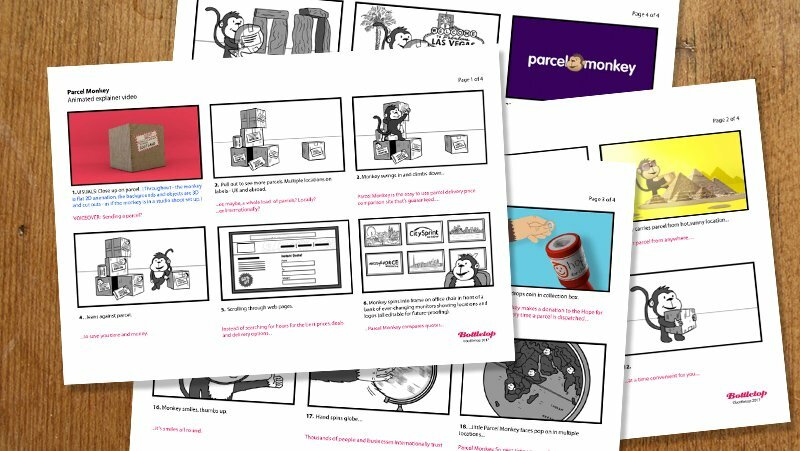 Parcel Monkey asked the Bottletop team to create a fun, engaging explainer video for use on their website and social media.